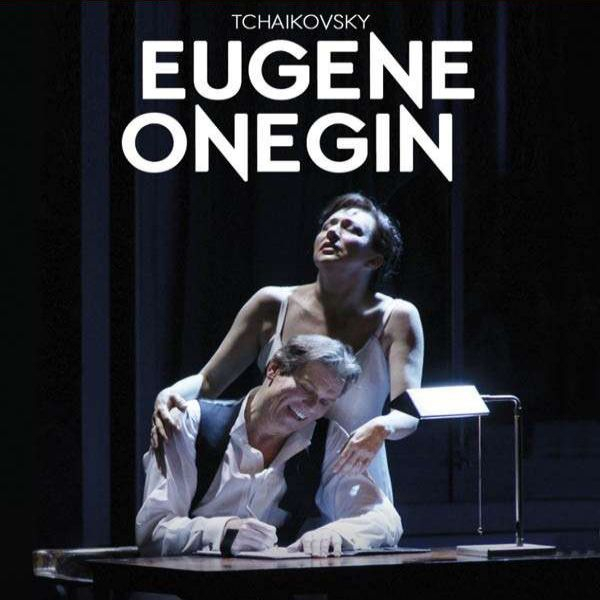 A dramatic tale about young lovers, Eugene Onegin portrays the interplay of friendship, jealousy, callousness, and pride and has resonated with audiences for hundreds of years. When the narcissistic Onegin spurns the affections of the young Tatiana, and kills his friend in a duel, he is filled with regret. Years later, Onegin returns home and sees the now-married Tatiana and realizes he loves her. Onegin tries desperately to win back her love. Can Onegin win back the affection of Tatiana? Or will she remain true to her new husband? This question has kept audiences on their toes for over a century, and has continued to keep Eugene Onegin as one of the most frequently performed operas each year.